This is not a drill. This is not a test. This is happening now. You know Etsy as the go-to online destination to support independent sellers, find unique home decor, or even craft supplies. But you also probably know they rarely have sales (Etsy’s first *ever* sale was just last year). But right now they’re having their World of Etsy Sales Event with select items up to 4o% off. Yeah, this Etsy sale is a pretty big deal. The “world” Etsy sale includes eight different themes, including wildlife kingdom, pet paradise, traveler’s trail, and maker’s village. But can we talk about the “celestial skies” category? 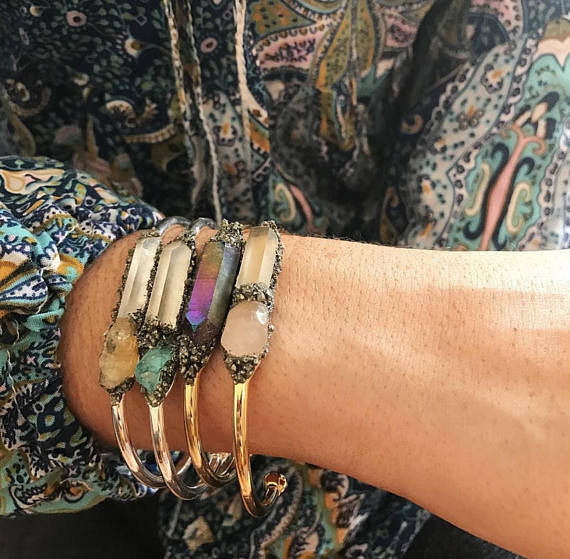 Etsy describes it as “finds inspired by the stars in the form of jewelry, home décor, clothing, and more.” So if you love all things zodiac, crystals, and the moon, this is all you. Below are a few items you might want to shop, since the Etsy sale ends tomorrow, March 29th. Originally priced at $17.49 (already a great deal! 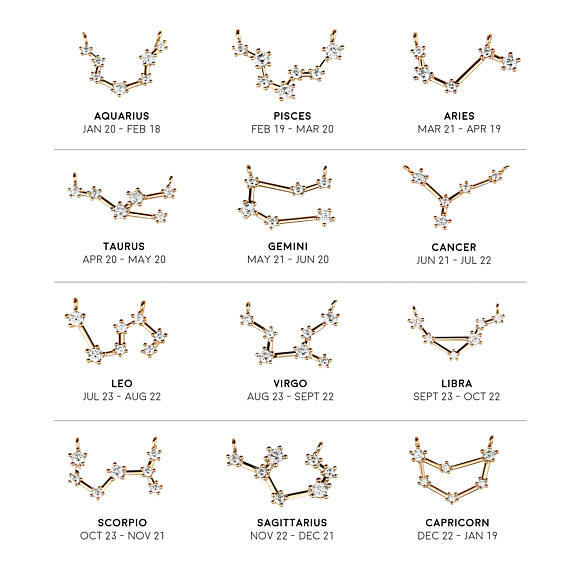 ), this constellation necklace is just $14 and perfect for your favorite Cancer, Aries, Scorpio, or any sign. Another cute neckpiece, but this one’s for anyone ruled by the moon. 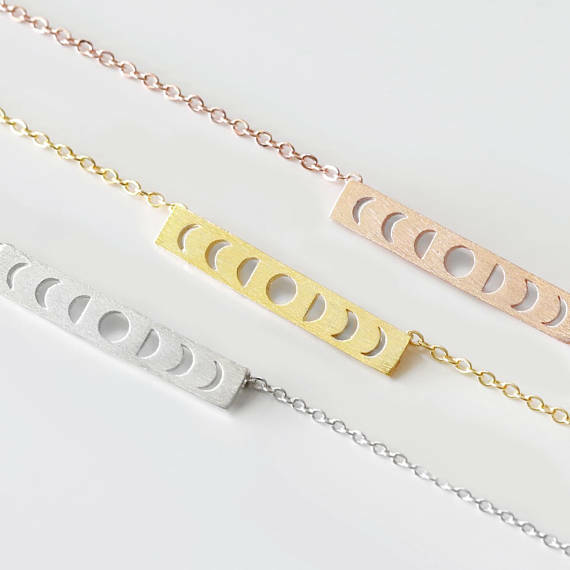 The handmade moon phase necklace is available in brass, gold, rose gold or silver. Or just buy all four. Priced starting at $17.50 each. Anklets were having a bit of a moment last year, but they’re always a fun finishing piece IMO. Or you can just wear it as a bracelet. 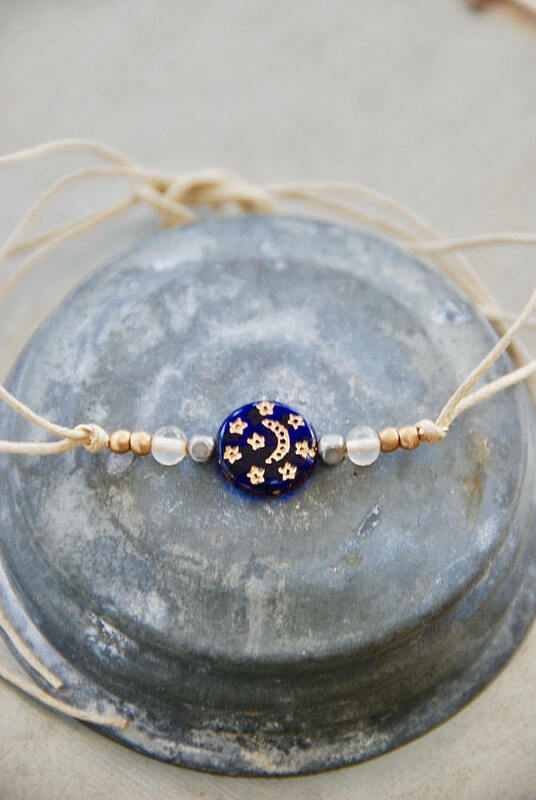 The waxed string has such a boho vibe. This one’s only $6. Fashion is cyclical, so what’s old is always new again. 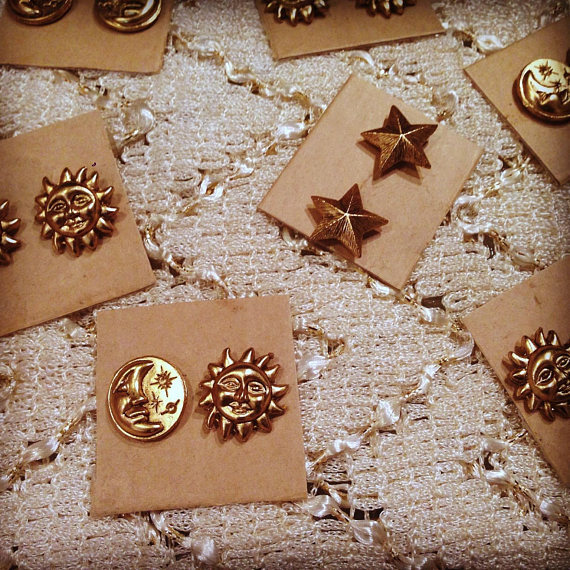 Even the most modern girl will love these vintage celestial earrings, especially at just $7.20 for the pair. Dare you to buy just one of these bracelets. Choose your metal and crystal for a look that you or any gift recipient will love and wear forever. They’re priced at $58.50. And who says jewelry is only for the wrist or neck? 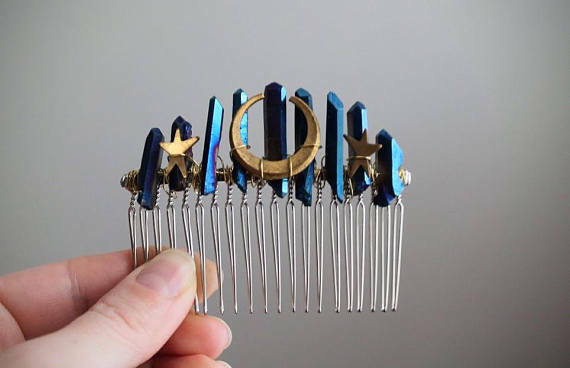 This brass and quartz hair comb will elevate any hairdo. Get it for $32.30.